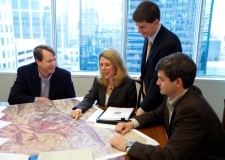 Proudly serving Alabama with best-in-class real estate services for 30 years. At Cushman & Wakefield / EGS Commercial Real Estate, it’s more than selling and buying. We assist our clients in every stage of the real estate process, representing them in leasing, brokerage, sales, development and property management, among many other advisory services. Our real estate professionals offer an uncommon level of service by continually seeing past the immediate transaction and instead advising the best strategy for every client. 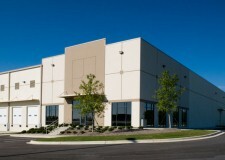 Are you looking to buy, sell or lease commercial real estate? With 30 years of transactions under our belt, our brokerage professionals have performed virtually every kind of real estate transaction and are ready to put their expertise to work for you. 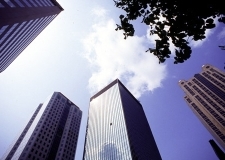 Buildings are your biggest asset. But you’re not in business to manage the day-to-day tasks of overseeing property. You need help from a company that specializes in property management. You need Cushman & Wakefield / EGS. Cushman & Wakefield / EGS offers a full array of services to help investors maximize investment decisions and dispose of properties once full valuation has been achieved. Our real-time market knowledge allows us to identify hidden gems that can prove worthwhile investments. 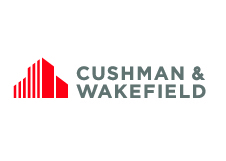 Cushman & Wakefield / EGS is based in Alabama, but we offer the world to our clients as an Alliance Member of Cushman & Wakefield, the world’s largest privately-held commercial real estate services firm.